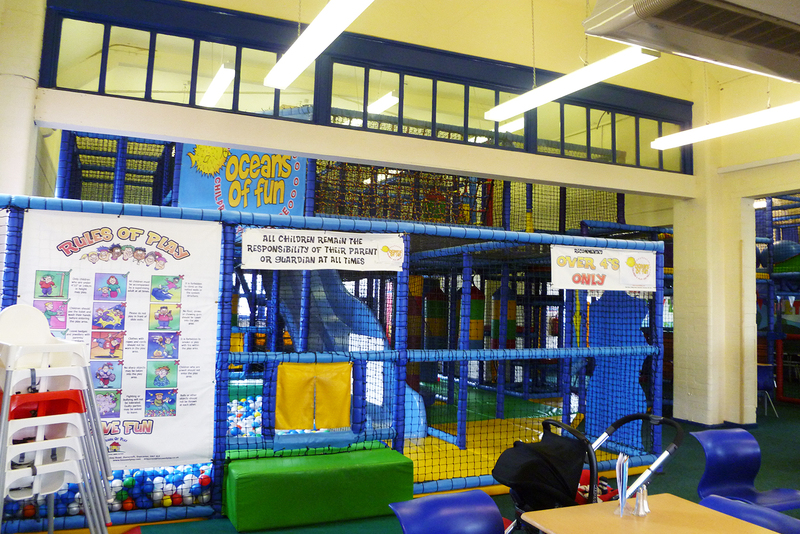 Oceans Of Fun is a fully air-conditioned, children’s adventure play centre located in Hucknall, Nottingham. We also have a outdoor play area with seating for adults. We are located at the corner of West Street & Spring Street. Just a 5 min walk from Hucknall Market Place. The Connect 3 bus stops right outside (Goes from Tram stop & Tesco). – Underwater Themed Play Area. – Two-Lane Wavy Waterfall Slide. 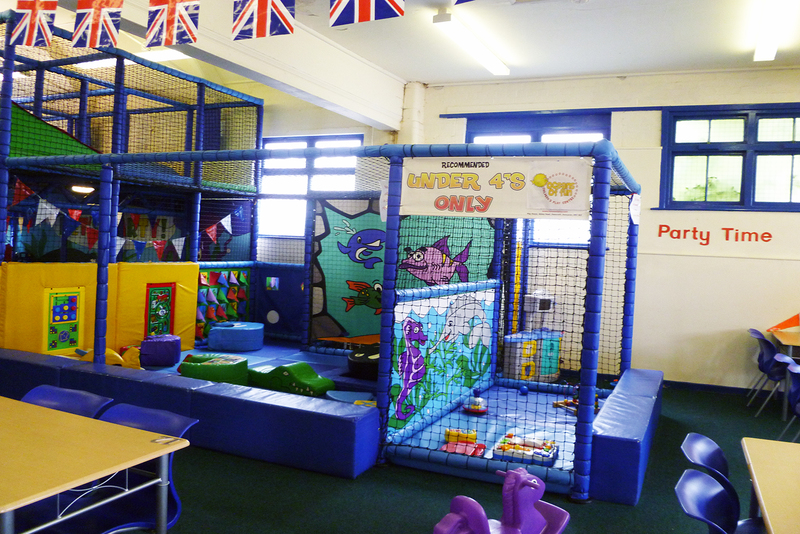 – Separate Area Dedicated To Young Ones & Toddlers. No new notices at this time.